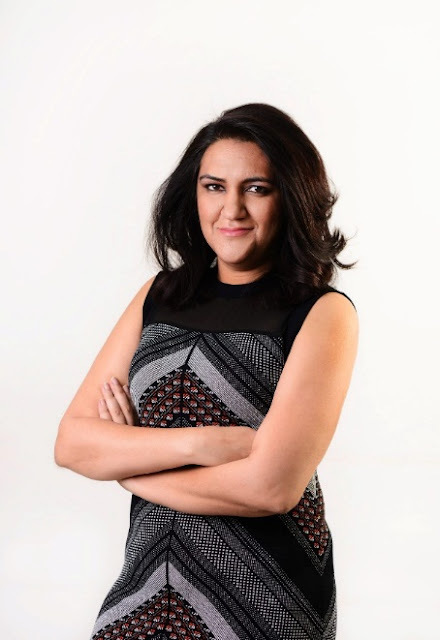 Bengaluru, January 24, 2017: Co-founder and CBO of ShopClues, Radhika Aggarwal was felicitated by President Ram Nath Kovind for being the ‘First Lady’ in e-commerce to co-found a unicorn company. 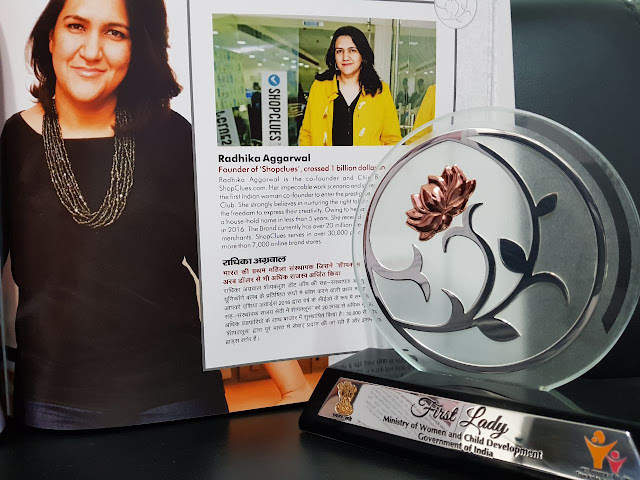 Radhika was among the 112 women pioneers chosen for the prestigious WCD First Ladies Achievement Award. These achievers were chosen by the Union Ministry of Women and Child Development for their contribution towards women empowerment and being an inspiration to millions of women who want to make a mark for themselves in society. 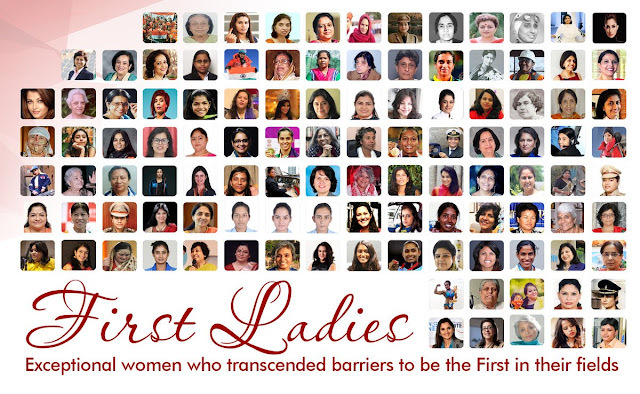 Along with Radhika, there were 111 other ‘First Ladies’ from different walks of life, including Aishwarya Rai Bachchan, for being the first Indian actress to be a jury member at the Cannes Film Festival, Selvi Gowda for becoming India’s first woman taxi driver, Naina Lal Kidwai for being the first woman president of the premier industry body FICCI and Dr. Indira Hinduja for being the first Indian gynaecologist to deliver India’s first test tube baby. Gurugram-based ShopClues, India’s first and largest online marketplace, is the Indian subsidiary of Clues Network Inc., a US Corporation. Founded in 2011, ShopClues is the preferred e-commerce destination for buyers and sellers in Tier II, III, IV and beyond regions of India. The e-commerce platform offers 28 million listed products, over 6,00,000 merchants and records more than 100 million monthly visits. It has taken local brands to a national level servicing more than 31,500 pin codes across India. ShopClues was deemed a Unicorn in 2016 with the E Series Funding by Sovereign Wealth Fund GIC.